I heard people asking me if I was the girl “coming from Europe” and was surprised to realise they considered it as exotic. I have watched the news and got upset when Kiwi journalists presented a too simplistic vision of the European Union or took the English point of view to illustrate the general European opinion. I had probably never felt myself as ‘European’ as I did in New Zealand. As a brand new MA Euroculture graduate, I am expected to be able to define “European culture”. Although, I think there is no one and only answer possible, I indeed developed my own understanding of it. The funny thing is that I actually got to realise this outside of Europe. 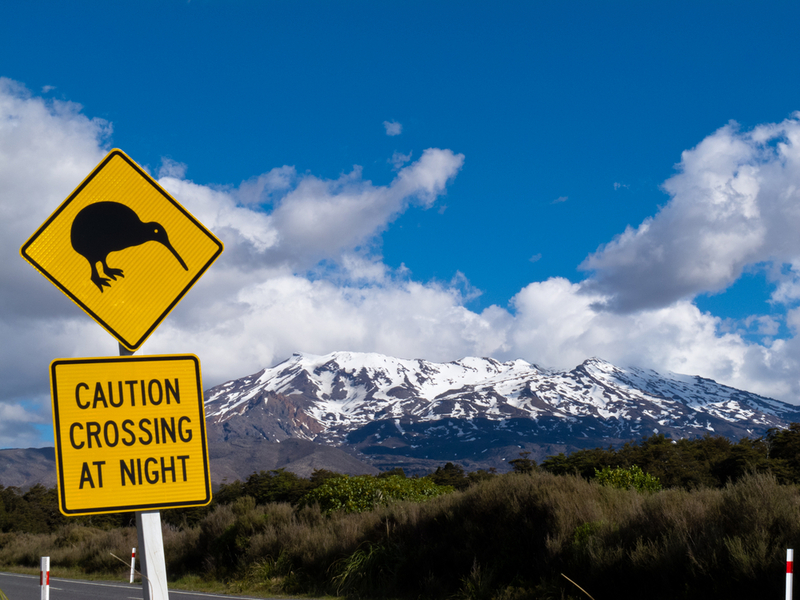 For my third semester, I was lucky enough to find an internship in New Zealand. I had no idea that this would change my vision of what it means to “be European”. I was working in “International Education Consultancy”, which means that I was basically proposing solutions for people willing to study or work in New Zealand, to fulfilling their plans with options, that were tailored for their specific needs and wishes. The agency I was working for particularly targeted young German-speaking people, i.e. Germans, Austrians, Swiss and Northern Italians. Some of its actions were however, directed to adults, seniors and people from other nationalities. The team provided them with help and follow-ups during the total duration of their stay, from its organisation before they arrived until the very end. Part of my job was thus to help them to adapt to their new cultural environment and to cope with cultural shock. It was already clear to me that academic mobility has today become essential for the development of countries. All around the world, regions face similar challenges, especially in terms of modernisation of education. International education programmes are therefore, increasingly established so as to prepare students to better compete in the labour market. When studying or undertaking work placements abroad, students develop the skills they need to be operational in a global and knowledge-based economy. Benefits are obviously not solely economic. Such an experience allows them to open their minds, acquire new world views and increase their cross-cultural communication skills. International education, in making people aware of diversity, represents a powerful tool in the fight against prejudice. It consists of a strong asset for advancing mutual understanding and dialogue among nations and peoples. By supporting international mobility, agencies like the one I was working for directly act as initiators in that sense. When a student is hosted by a local family, they both exchange cultural knowledge and get to know each other as they interact and live together. German boys and girls realise that New Zealand is not only the beautiful setting of the Lord of the Rings. They discover that seasons are in reverse, that people drive on the left and turn their tap the other way around; that they don’t insulate their houses as well as in Europe and don’t talk as openly about certain topics; they celebrate Christmas having barbecues at the beach and they have different eating habits. When going to school, they learn to respect the dress code and wear uniforms, they experience a new organisation and are divided into “houses”; they can pick between “outdoor activities” or “cooking” lessons and they play rugby and cricket or go sailing and wind-surfing on the weekend. On top of that they learn a foreign language, make “Kiwi” friends and build strong links with a new family on the other side of the world. 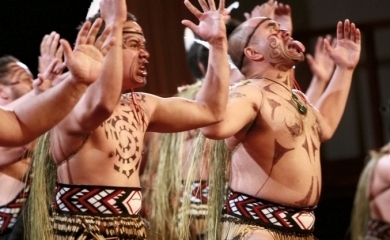 For them, living in the Pacific area is way more than an immersion into an English-speaking country: they get to deeply know the Maori culture, which is completely different to the European one. For the Director of my work placement institution, the positive effects of youth mobility are obvious: students “become citizens of the world and are intimately connected with it. They leave transformed. They will keep that in their flesh and carry it in their heart forever”. From the other side, when a “Kiwi” family hosts a German, Austrian, Italian or Swiss student, they get a genuine insight into the European culture. They understand that German students are not used to the same polite forms of address than Kiwi people, that they might require an extra-blanket in winter because European houses are usually better insulated; that it is important to try to speak openly with the students and that they might have some difficulties to really express what they mean in English. It is these cultural exchanges that many host families are looking for when hosting an international student. It represents a way for them to travel and discover foreign customs and habits while staying home. I visited one family in particular that was travelling around the world every summer because having international students at home made them feel like getting to know more about European countries. They were eager to host international students every academic year to get this intercultural knowledge. Besides, the German Director of my institution remembers that when she first came to Nelson thirty years ago, she was probably the only German there. This is hard to imagine nowadays. “Things have completely changed,” she says, “and this has probably contributed to make New Zealanders stop associating Germans with Nazis”. Living in Europe, this might be difficult to understand. We are so close to Germany and get to interact with Germans on a regular basis. For me, the German stereotype of the Nazi disappeared a long time ago. But by living in New Zealand, I realised that things which seem so normal in Europe, are far from being obvious there. I myself experienced situations where I had to certify that Strasbourg was neither in Germany, nor in Austria. I had to explain to people that in Europe, you could travel and cross borders within states only by owning a European passport and that yes – French people really do eat frogs and snails, but not as an everyday meal. I heard people asking me if I was the girl “coming from Europe” and was surprised to realise they considered it as exotic. I have watched the news and got upset when Kiwi journalists presented a too simplistic vision of the European Union or took the English point of view to illustrate the general European opinion. I had probably never felt myself as ‘European’ as I did in New Zealand, partly because I could feel people seeing me as such everyday, which is something you do not usually experience when living inside Europe. I certainly contributed to increasing their knowledge about Europe, but they also surprisingly improved my understanding of what it means to be European. 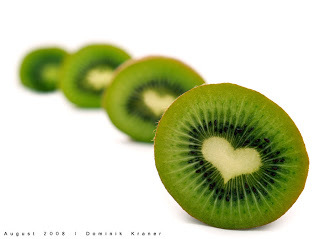 “Kiwi” is a term for referring to New Zealanders. Interview with Birgit Neumann, Director of Study Nelson, 16 February 2013. Interview with Birgit Neumann, Director of Study Nelson, 28 January 2013. 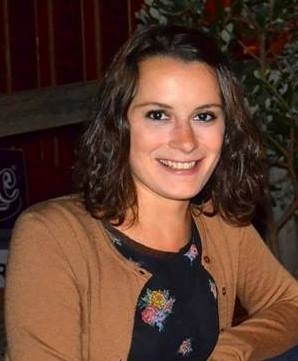 Stéphanie Stehli is from France and started to travel around Europe when she did part of her BA in Communication in Belgium and worked in the UK as a French Assistant. She then studied Euroculture in Strasbourg and Bilbao, before doing an internship in beautiful New Zealand. Passionate about interculturality, she recently graduated after finishing her master thesis about the impact of regional cultures in Europe. Loved the piece!! Very interesting! Thanks for sharing your expierence!! Thanks Nadia! Great idea, that would indeed be a perfect topic… and it might help me to eventually figure out what it means 😉 ! !